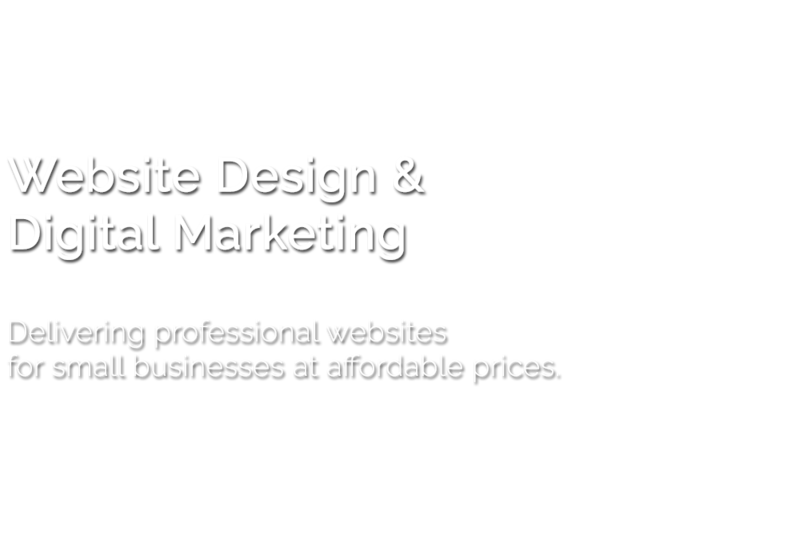 Designing websites for businesses to grow their business online. KONNECT Media manage all of your online requirements including custom responsive website design, website maintenance, ecommerce design, social media management and SEO. 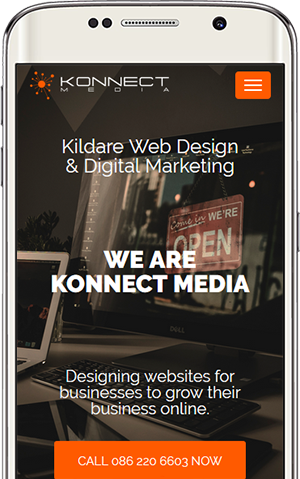 Based in Kildare, we provide affordable web solutions for small to medium size businesses. If you are on a tight budget then don't worry. We can design a website that suits your budget that can be built on in the future as your business grows. At KONNECT Media we work with you with our creative designs to give you the tools you need to help your business grow. 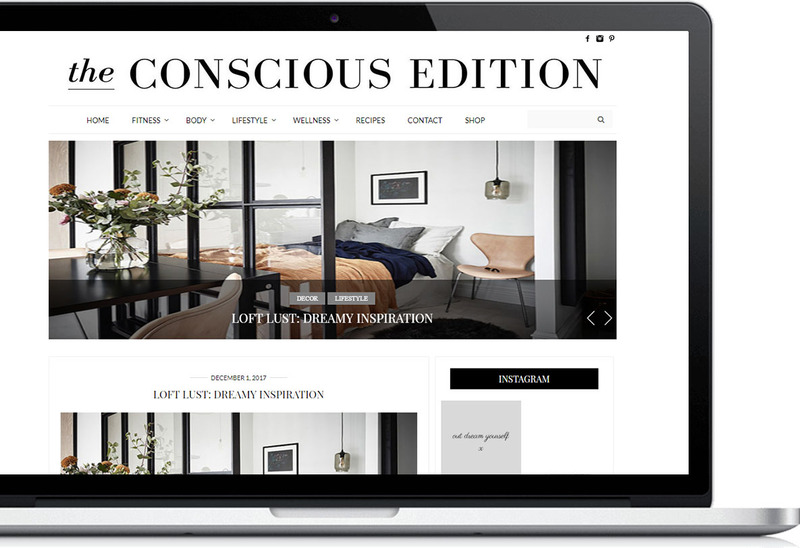 All our web design packages come with a content management system that easily allows you to update your website content, whether it be a brochure website or an e-commerce system. We ensure that each web design project we work on gets our full attention to detail. Each design we create is entirely be spoke which means that your website is completely unique and will stand out among your competitors. Visitors browse online with different devices with different screen resolutions. We ensure that our websites are viewable on all resolutions in all our web design projects as standard. We strive to finish all our bespoke websites to the highest level of quality and appearance. By paying attention to the smallest of details we produce un rivalled design excellence. With nearly 10 years industry experience your website is in safe hands with us. During these years we have perfected our skills to deliver websites that look professional and are also search engine friendly. We deliver your website on time and on budget. 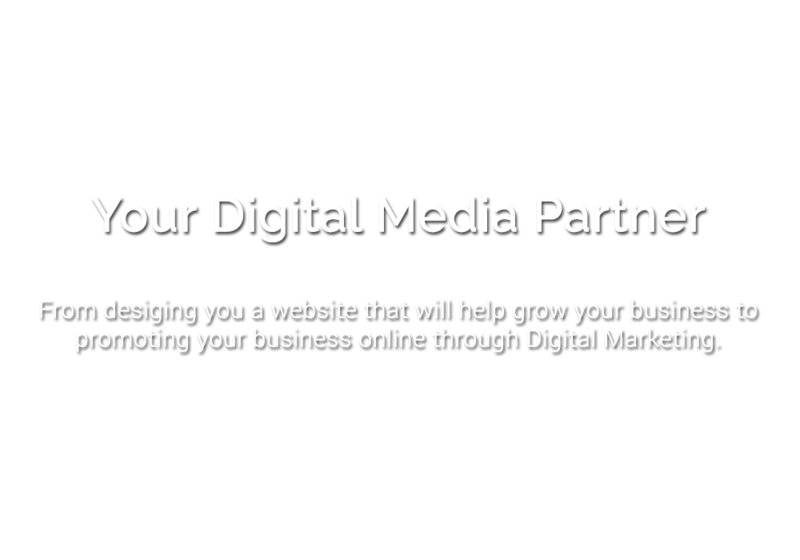 Once your website goes live we are always available for on going support, one to one. You can relax knowing that we are available for any enquiries with a quick phone call. We provide websites at extremely affordable and competitive prices. We are upfront with all our fees & charges. We typically take 30 - 40% deposit payments and the final balance payment upon project completion. We can take care of your entire web design process from start to finish. From choosing your domain name and the correct hosting plan for your website to designing and creating your entire online presence we have the experience and knowledge to start your project correctly. We will deliver your professionally designed project on time and on budget. 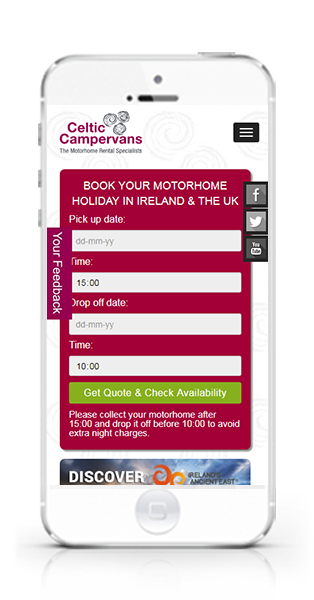 All our websites are responsive design meaning they can be viewed on PC, Laptop and any mobile device including phones and tablets. So, if you are looking to have your old website redesigned or you are looking to have a brand new website launched do drop us a call on 086 220 6603. We can discuss with you what you need and we can give you any advice that you may need or a FREE quotation. KonnectMedia has the experience and expertise necessary to deliver you quality, cost-effective web design services for you and your business. KonnectMedia have all the services you need to get your business online as quickly and as effectively as possible. We know what it takes to create a professional website and to design it so that is search engine friendly. Our services include website design, website maintenance, digital marketing and social media management. 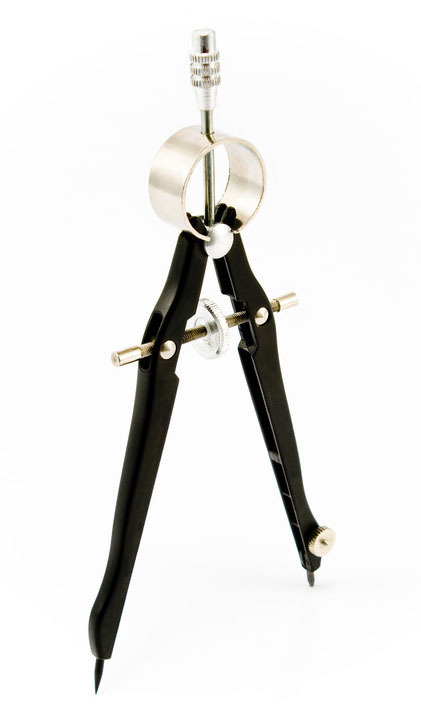 All our services are tailored to your business and your budget.